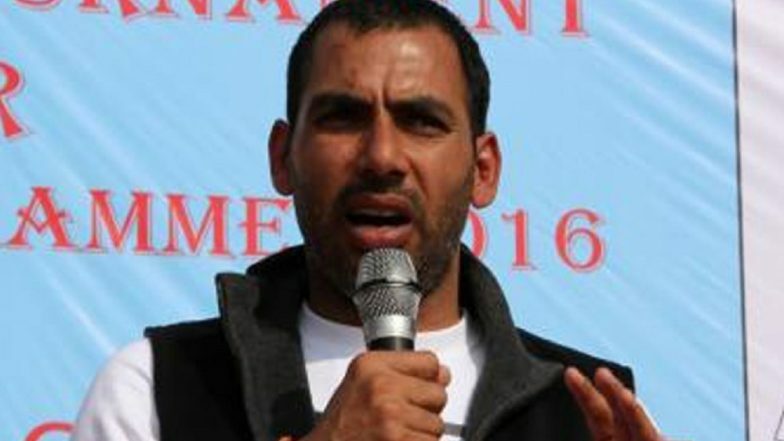 Pune, April 6: India's former kabaddi captain Anup Kumar, who retired from the game midway through Pro Kabaddi League (PKL) season six, is set to start a new innings as the head coach of Puneri Paltan. Anup had an illustrious career as a player. His international debut was in 2006 at the South Asian Games where the Indian men's kabaddi team won gold. He also captained the team to win the gold medal in the 2010 and 2014 Asian Games. Moreover, Anup, also known as 'captain cool', led India to the 2016 Kabaddi World Cup title. It was under Anup's captainship that India strengthened its position as the leading force in kabaddi on a global scale. The 35-year-old was conferred the Arjuna Award for his contribution to the sport. Anup Kumar Retires from Kabaddi! Former India Skipper Announces His Retirement After 15-Year Iconic Career. Speaking on his new role, Anup said: "Kabaddi is my first love and I have given everything for this sport. As a coach, this will be my first stint and I will concentrate on improving our team's skills, fitness and presence of mind on the mat. I am looking forward to working with Puneri Paltan as a coach, in the upcoming season of PKL." Speaking on the appointment of the new coach, Kailash Kandpal, CEO of Puneri Paltan said: "Anup is vastly experienced in the PKL format and known for his cool and calm composure. We are banking on his expertise to implement new tactics this season for our team."